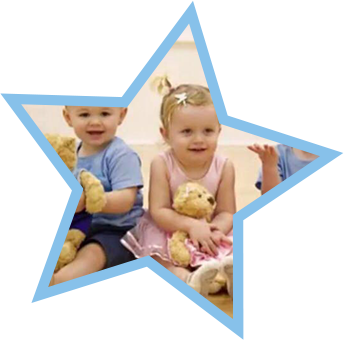 Why not give your child and their friends, the gift of a babyballet party? With five party themes to choose from, including disco and ballet, a babyballet party is always a magical and fun experience. Our babyballet teachers are also available throughout the year for special events and birthdays – just contact your local babyballet school and let us bring the magic of babyballet to your party or event. Click on any of the party links to get the full details about each theme including venue info, pricing and how to book. At a babyballet dance party, your little one and their friends get to play and dance in a real life babyballet class. At a babyballet disco party, your little one and their friends can groove to funky tunes and join in with our fun dance routines and party games. If your little one has ever dreamed of being a ballerina or ballet prince then this is the babyballet party for them! Celebrate your babyballet star's birthday with one of our favourite characters, Flutterstar the Fairy. Test out your little ones superhero skills and powers at a babyballet superheroes birthday party. 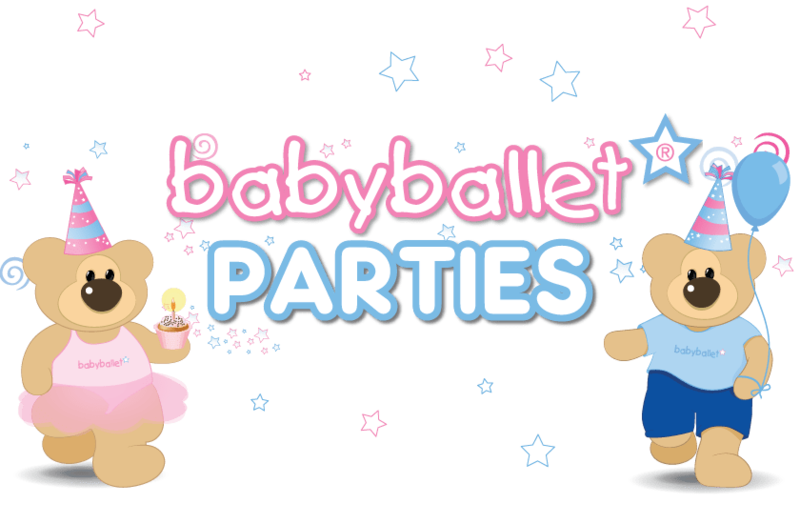 babyballet birthday parties are the ideal way to celebrate your little one’s special day. With a range of themed parties to choose from, including a babyballet class party, ballerina party, flutterstar fairy party, superhero party, disco party, a babyballet party is both original and fun. Your child and their friends not only dance but we also offer a range of party activities and things to do with kids including face painting and dressing up. Our babyballet party leaders will entertain the children so you get a chance to enjoy the birthday celebrations with family and friends. At babyballet it’s never too early to learn how to dance! From 6 months to 6 years, our ballet classes and dance classes for kids are available in over 70 locations around the UK and in Australia. If you’re a dance teacher or have always wanted to run your own business then a babyballet franchise could be the answer. Our franchise package gives you exclusive rights to run ballet dance in your area, so that you can adapt your work and life to suit you. Running a babyballet franchise business you will also be able to sell ballet uniform, ballet shoes and baby ballet clothes as well as hold baby ballet parties.